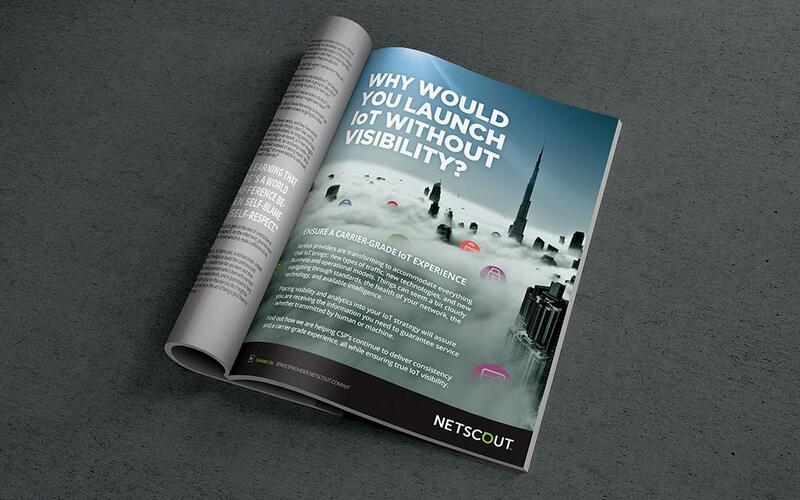 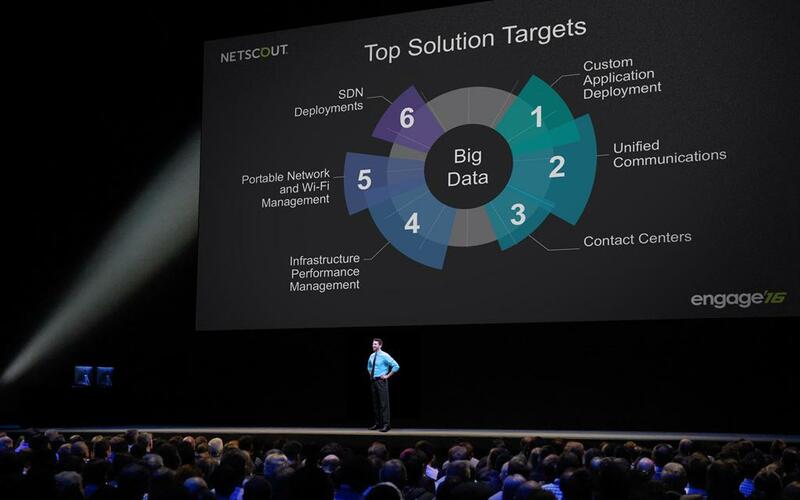 NETSCOUT are a world leader in service assurance with application and network assurance solutions, and security assurance with advanced DDoS and Advanced Threat (AT) solutions. 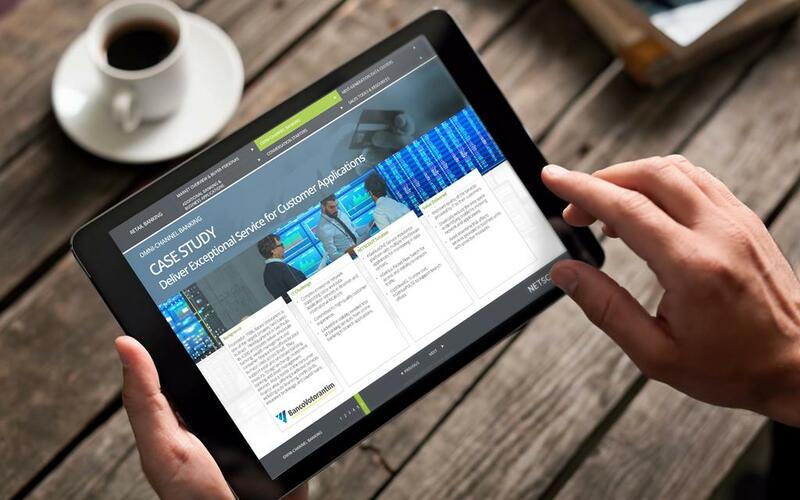 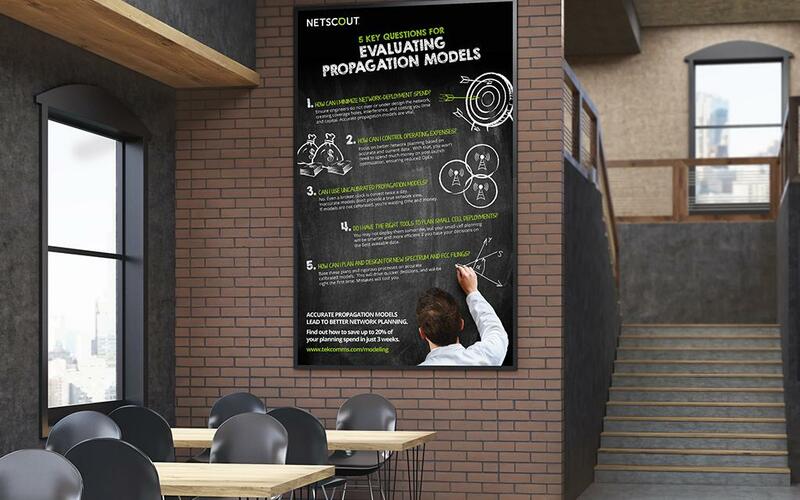 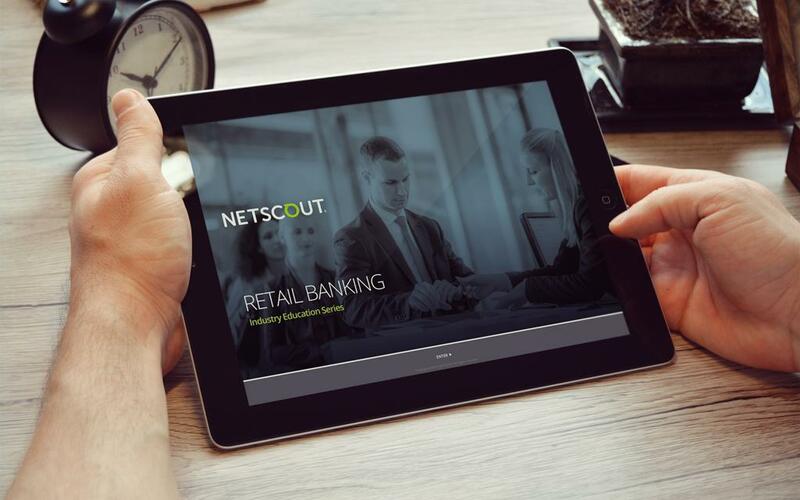 NETSCOUT enable their clients to achieve business assurance - which is the availability, reliability and responsiveness of a businesses critical services – helping their customers maintain their competitive edge. 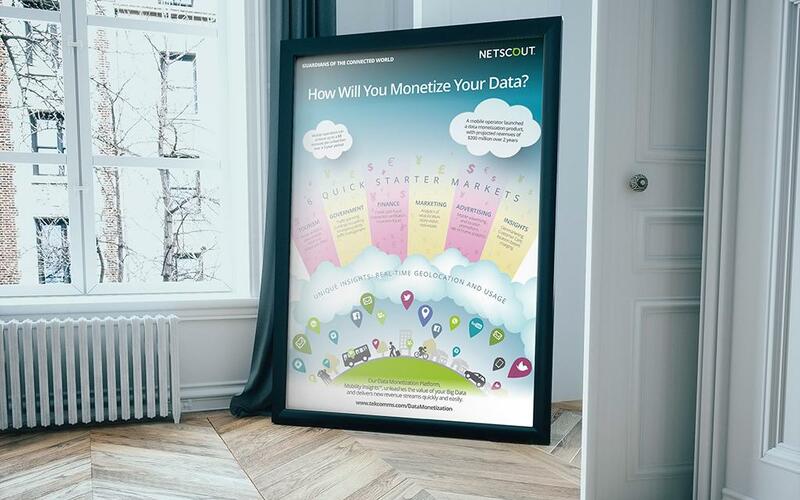 Brand Management: Working closely with the NETSCOUT Creative Services Team and the Marketing Business Units, we work on a wide and diverse range of projects for the various global offices. 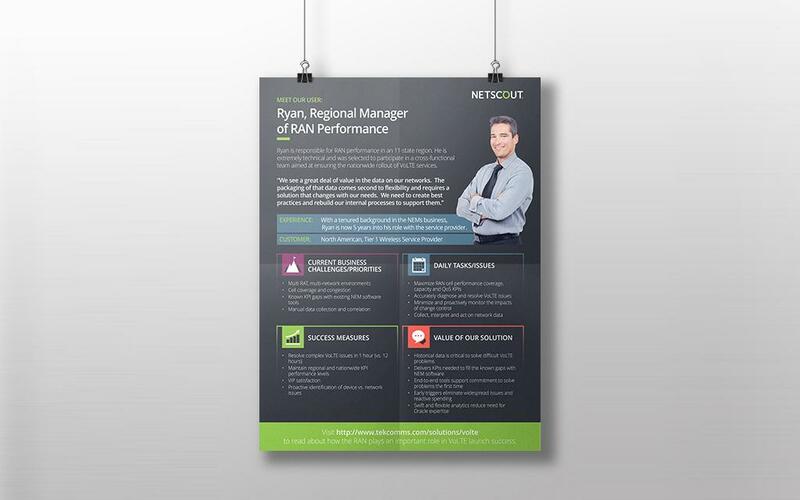 We offer creative services for various internal and external marketing projects, marketing support tools, literature assets, as well as brand support and development.